Closeout. 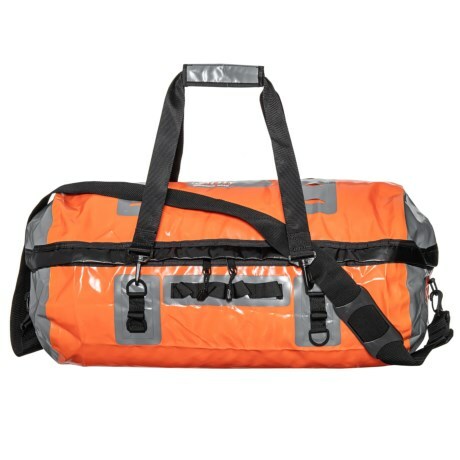 Outcastand#39;s Sporting Gear Boater bag offers durable PVC construction with detachable straps for versatile protection of your gear in wet conditions. Available Colors: ORANGE.